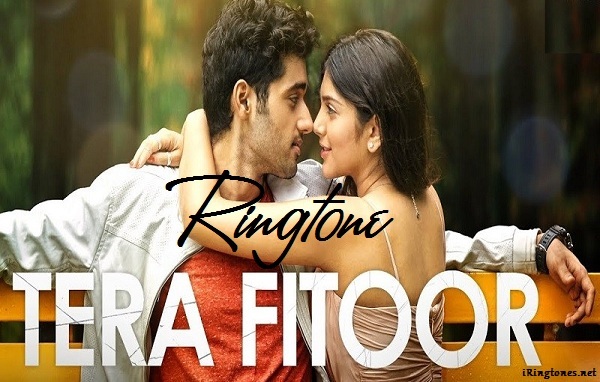 Get high quality free Tera Fitoor ringtone for your phone. This ringtone is performed by famous Indian artist Arijit Singh and belongs to the Hindi category. With Tera Fitoor’s romantic melody and lyrics, this is definitely a ringtone that you should add to your collection.